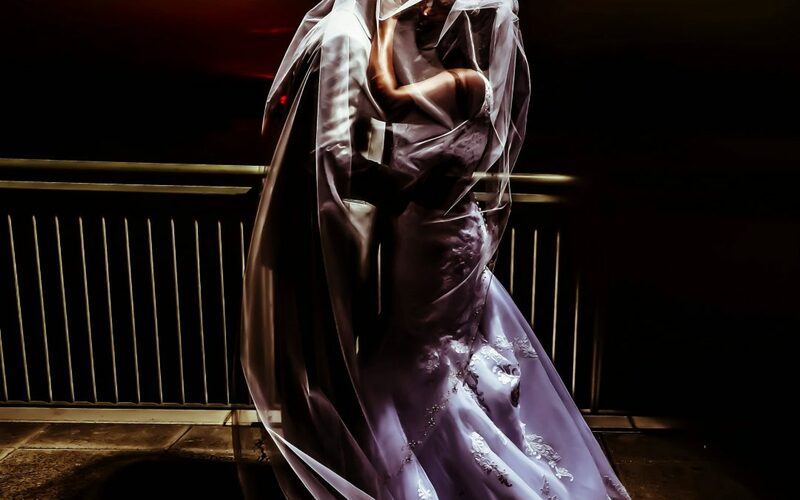 Here’s a “sneak preview” of Jasmine and Emmett’s amazing wedding at the Half Moone Cruise and Celebration Center. More to come!! Half Moon Cruise and Celebration Center Wedding Photographer | Torian and JaShaun's Amazing Wedding! 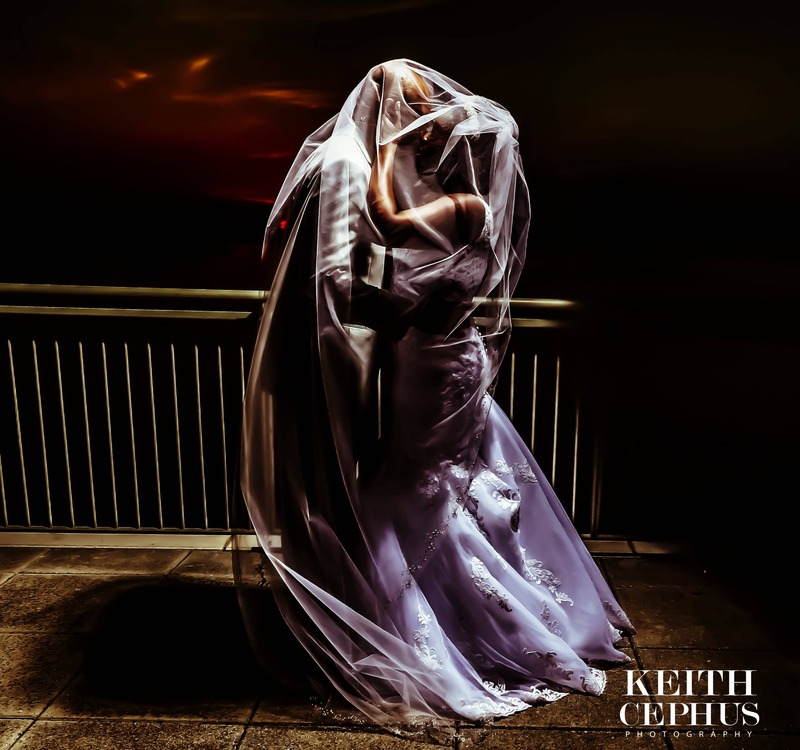 Granby Theater Wedding Photographer | Sneak Preview: Keidra and Geronimo's Amazing Wedding! Walter Washington Convention Center Wedding Photographer | Washington DC Wedding Photographer | Sneak Preview: Rima and Kwasi's Amazing Ghana Wedding! Half Moone Cruise and Celebration Center Wedding Photographer | Sneak Preview: Torian and JaShaun's Amazing Wedding!